Auto XP www.autoxp.co.uk have expanded their accommodation at Appletree Trading Estate by taking units 4b and 4c. Auto XP is not just a provider to the automotive industry but is also the ‘go to’ specialist in logistics and IT, with a £1m plus investment in technology to date. Oliver Woodmansee, Managing Director of Auto XP, comments: ”Chipping Warden is a highly strategic location for AutoXP, with excellent links to the UK road network and the potential for future expansion we see further investment in the site as a logical next step to support our business growth”. The development of the HS2 high speed rail link to the south of the village and close to the site is having a positive impact in the area by funding a new bypass along the A361 which runs through Chipping Warden, seen as the main route between Daventry and the M40.  White Commercial Surveyors are currently jointly marketing with Avison Young over 170,000 sq ft in varying size units ranging from 8,000 sq ft.